PLEASE..... Do not pull files from this site for your own site or your game base project without getting permission from me first. 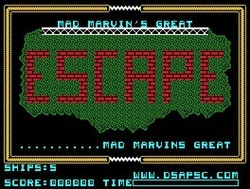 Instruction document for Mad Marvin's Great Escape. 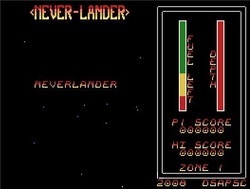 EA5 version of Neverlander. Includes docs on disk. TI XB programs submitted for Owen's SSGC. Includes the Winning Lunar-Rescue. 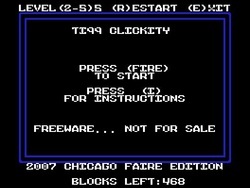 3 TI Extended basic programs on disk.